Let’s play a game, shall we? I’ll say a word and you tell me the first thing that pops up in your head. Let’s start with a practice round. Wow! You’re really good at this! Now for something more challenging. Last weekend, USC Events celebrated their 20th anniversary of their annual Halloween-themed music festival, FreakNight. Because of this monumental time, an exceptional lineup was featured that covered practically every genre of electric dance music. This included, but wasn’t limited to Zedd, Galantis, Ghastly, Pegboard Nerds, RL Grime, R3hab, Maor Levi, Nervo, and even the number one DJ of 2016 according to DJ Mag, Martin Garrix was there. Among those talented artists, Tacoma also had the privilege of having the legendary Armin van Buuren in their presence which is many trance-lover’s dream. I know for a fact that when I saw the lineup I melted, and then when I was able to pull myself together, I called my boyfriend, my mom, my second cousin’s best friend’s step-father’s daughter’s roommate and I sent a group text message to everyone in my contacts to tell them the awesome news. 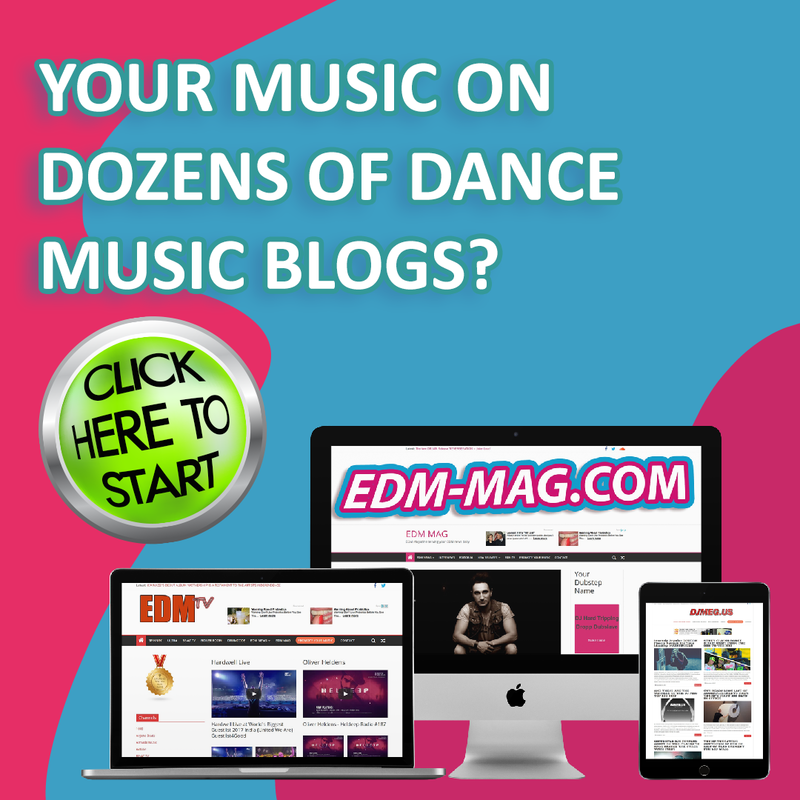 Like many musicians, DJs and producers sometimes tend to steer away from the original music style that got them famous from the beginning, and I would say that Armin is the epitome of this idea of evolving styles (Tiesto being second to that). Who we once knew as the King of Trance has become the King of Whatever-type-of-music-that-will-get-the-audience-going. At FreakNight, this was big room house. Big room has seemingly overtaken most of Armin’s sets in the last year which is such a disappointment for Armin’s avid A State of Trance listeners. The little trance that his fans do get at events is the few minutes of psytrance that is played at the end of his performance. 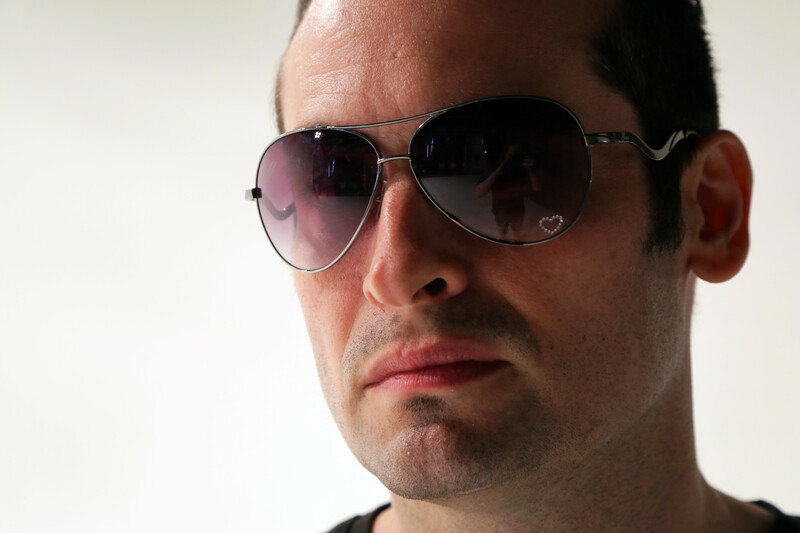 What happened to progressive trance? Not to mention uplifting and vocal trance. 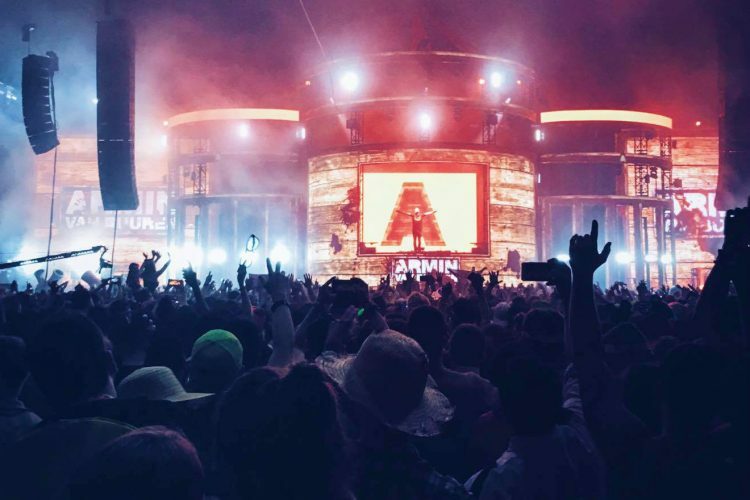 Armin personally likes his Tune of the Week, why doesn’t he ever play them at his shows? If he is so concerned about the public opinion, why doesn’t he play the Future Favorites that are voted by his fans every week? I mean, you can’t call them Future Favorites if you don’t really play them in the future, right? Did he not see the Seattle, Portland and Vancouver Trance Family Flags at FreakNight? I think that not only DJs, but politicians, celebrities and every living human being in the world have the urge to change themselves to meet the latest craze and be admired by more people. This is why I feel that Armin van Buuren still does have a love for trance in spite of how his style has changed greatly throughout the years. Let’s just hope that if Armin does decide to quit trance music for good, that he will return back like Andy Blueman slowly, but surely has. So go ahead Armin, let’s hear a Sound of Goodbye from mainstream EDM.